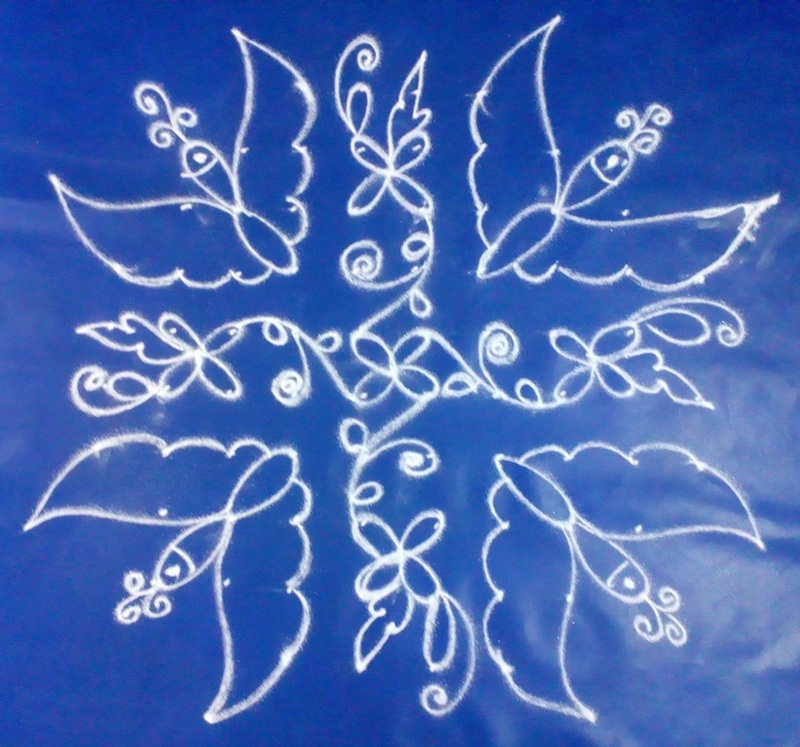 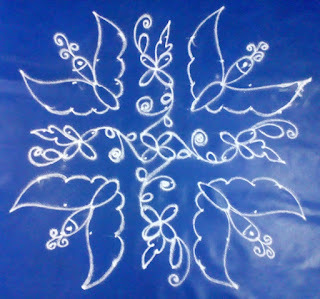 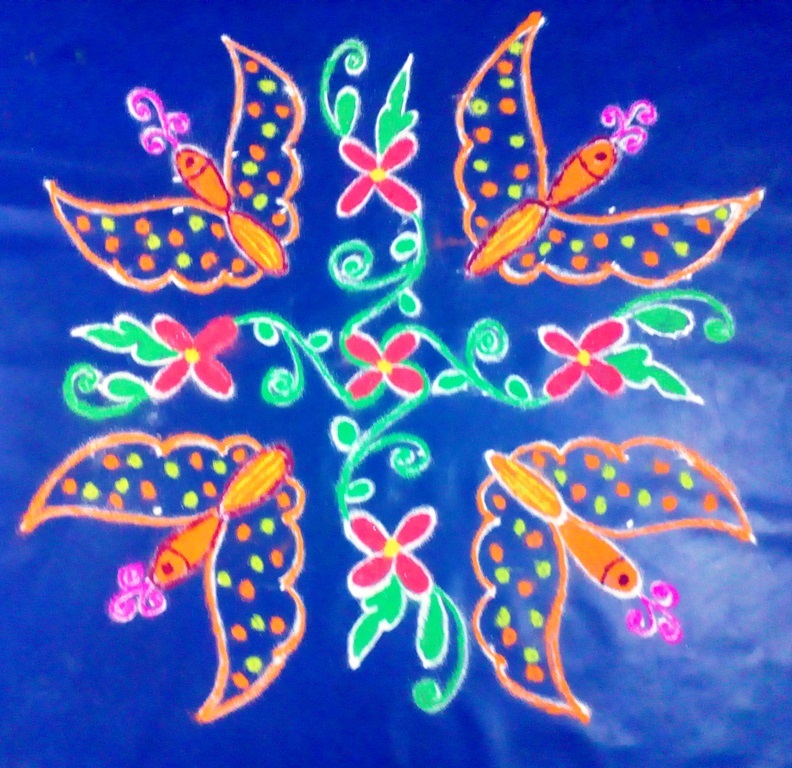 This is festival kolam with dots . 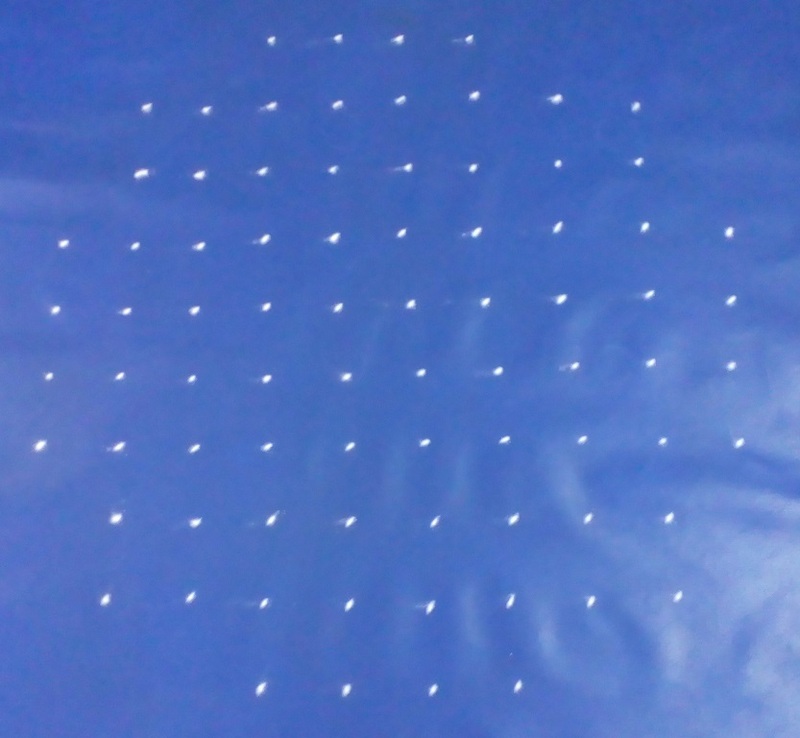 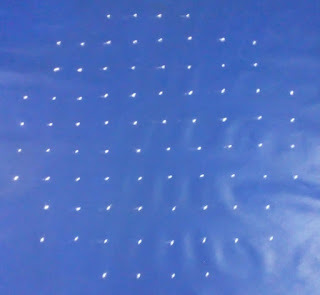 Dot placement : 10 dots 4 rows, 8 dots 4 rows, 4 dots 2 rows. Pl.watch the video & try this one.